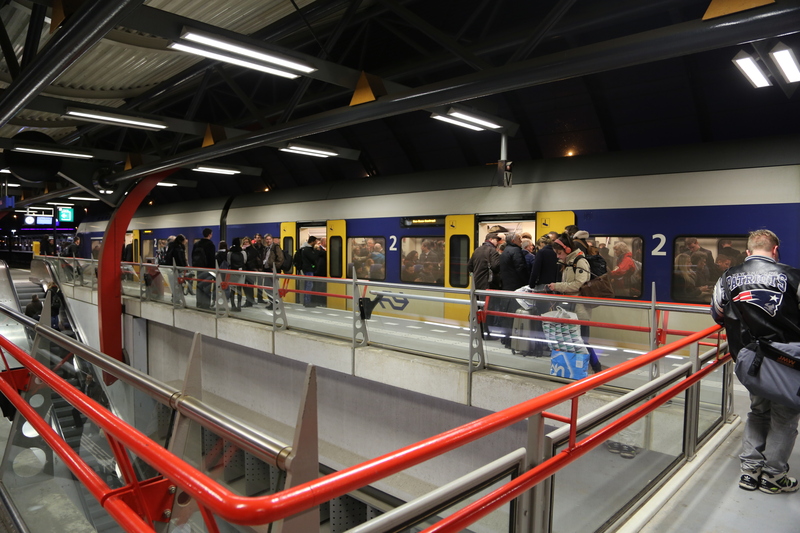 Railway services between Amsterdam and Eindhoven will be increased to six an hour from December, if a trial due to start in September proves a success. Six services an hour – rather than the current four – will run between the two cities on Wednesday’s only from September. If successful, the six trains an hour service will be introduced across all days of the week from December. NS hopes that by running more trains, waiting times will be cut and passengers will be more likely to find a seat. In total, capacity will go up by 15% on the busy route between the two cities, the railway company said. Track operator ProRail says it has spent the past five years preparing for more frequent services by extending platforms, improving signalling and points systems and training staff.